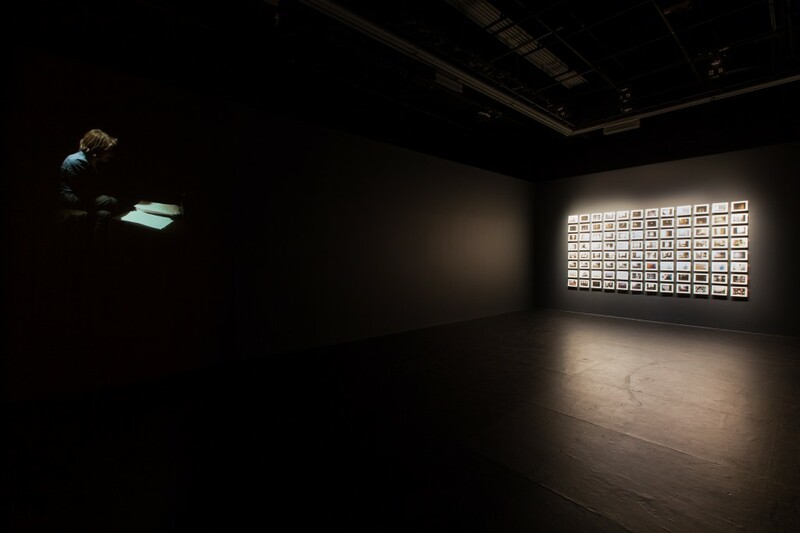 Maniac Shadows was an installation by Chantal Akerman that explored the fear and anguish felt by a child, regardless of age, in anticipation of the death of her parent and the consequent loss of home. 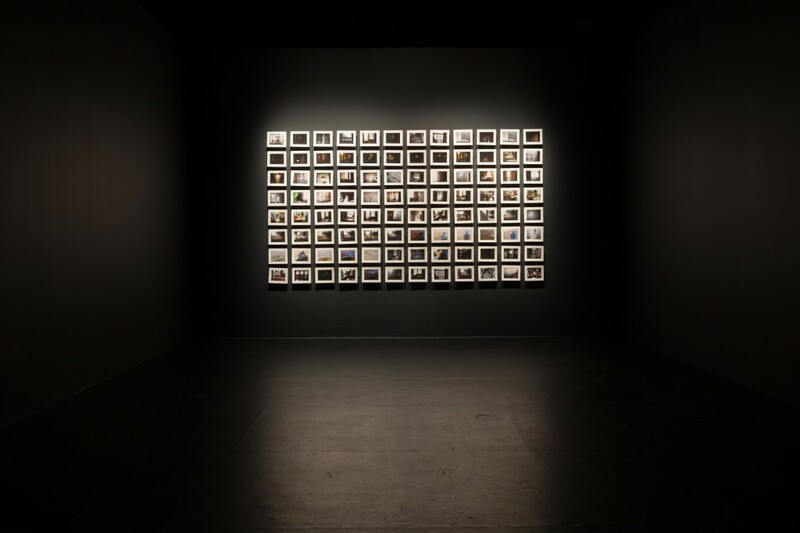 Developing across each of the constituent elements of the artist’s customary cinematic medium, Akerman’s installation incorporated a sound recording of the artist reading My Mother Laughs, photographs taken in Akerman’s various places of residence, as well as video portraits of these different iterations of home. 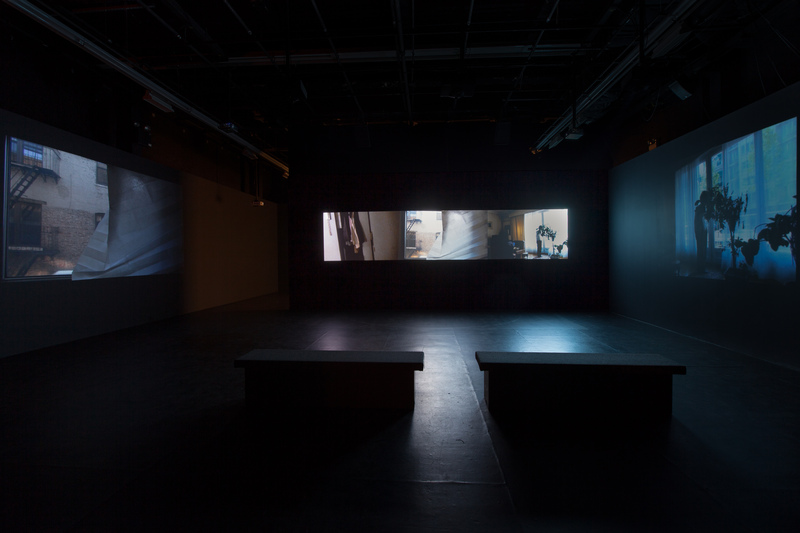 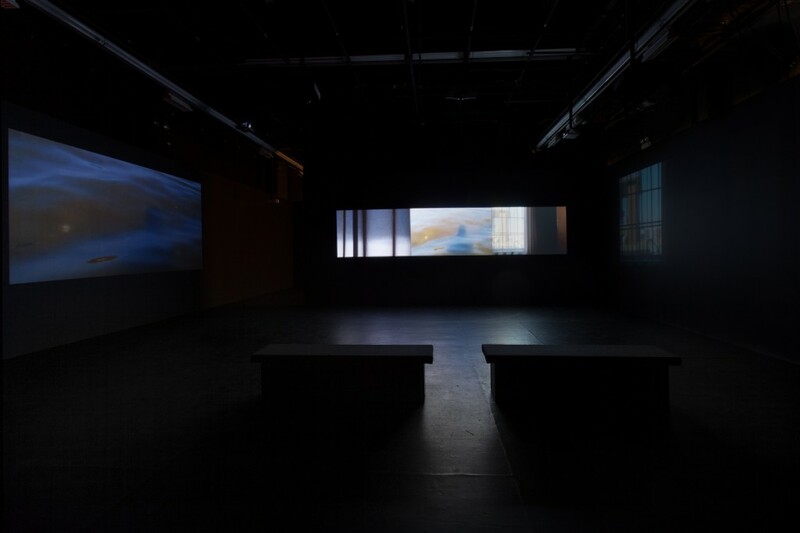 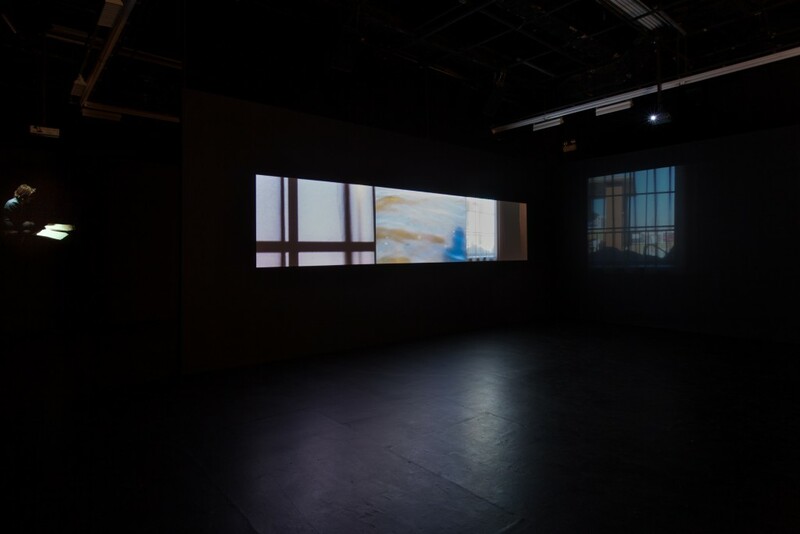 These video depictions of New York, Tel Aviv, and Paris were interspersed with shots of Akerman’s shadow, alone or occasionally accompanied by that of a taller woman, from which the exhibition derived its title. 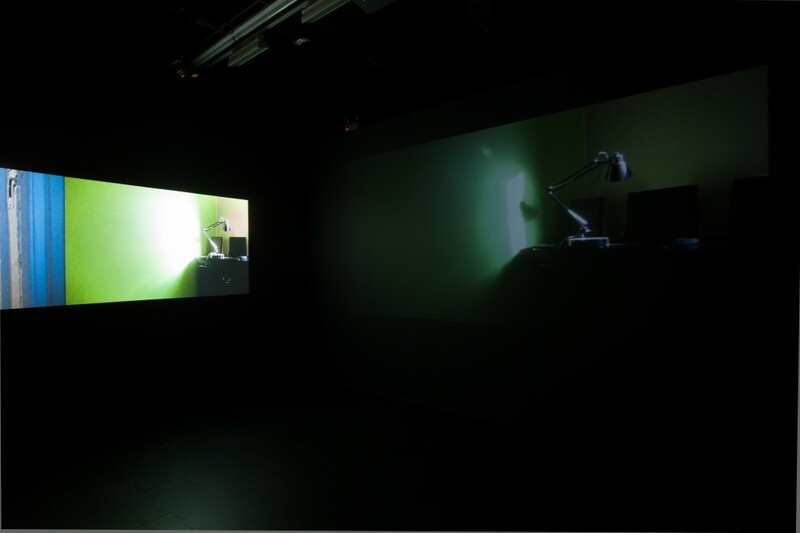 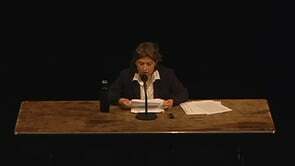 The exhibition was opened on the evening of April 11 with a reading by Akerman from My Mother Laughs.